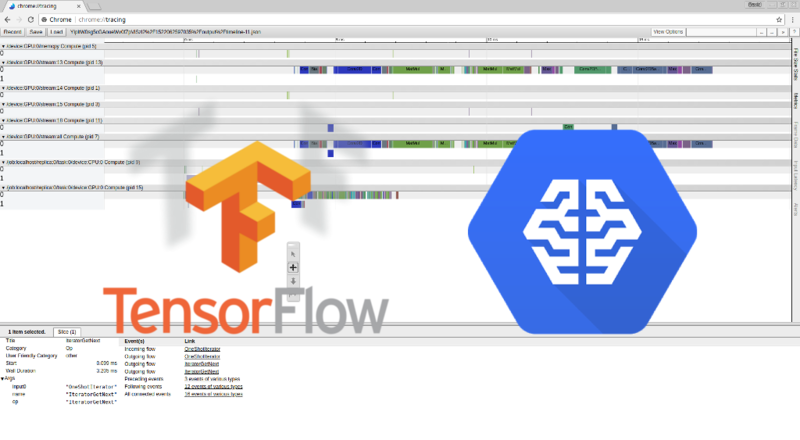 Damiles Blog | An awesome IT blog where i write about computer vision, image processing servers, amazon AWS, Artificial intelligence, Virtual and Augmented reality, OCR and more. Damiles Blog. A computer vision, OpenCV and IT technology blog. It’s ineresting know how works the interpolation algorithms applied to images, in this article we are going to explore basically the most common interpolation algorithms that are: Nearest, bilinear and bicubic interpolations and their formulas. Announcing the new "Mastering OpenCV" book that I co-authored! The book "Mastering OpenCV with Practical Computer Vision Projects" is now for sale from Packt Publishing with free shipping to many countries! Each chapter is a separate project containing step-by-step tutorials + full source-code using the latest C++ interface of OpenCV v2.4, written by 7 authors that are well-known among the OpenCV community for their blogs & open-source projects. 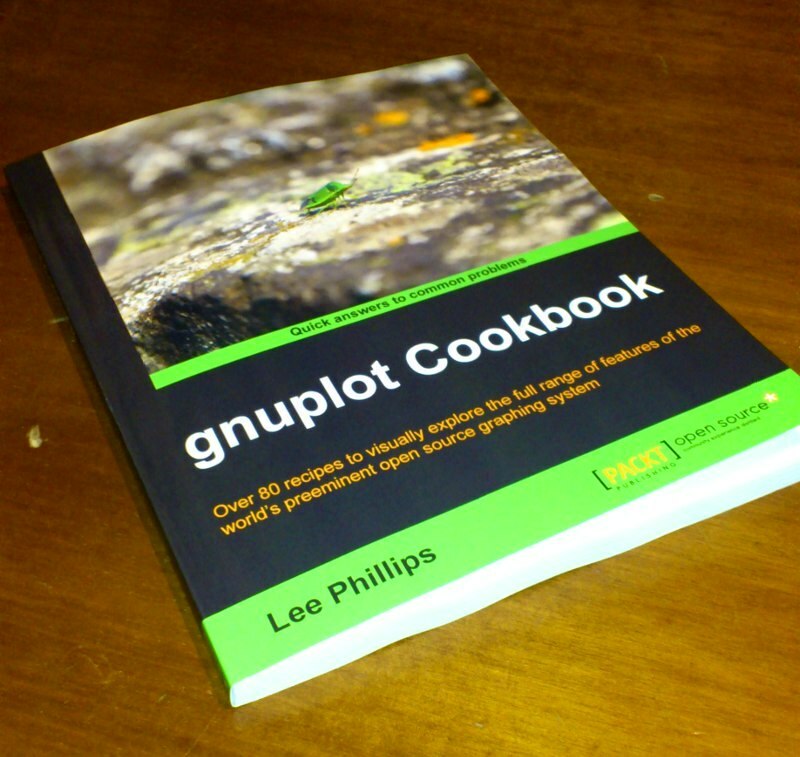 I'm very happy, Gnuplot cookbook arrive to my hands. I had the pleasure to review this great book.